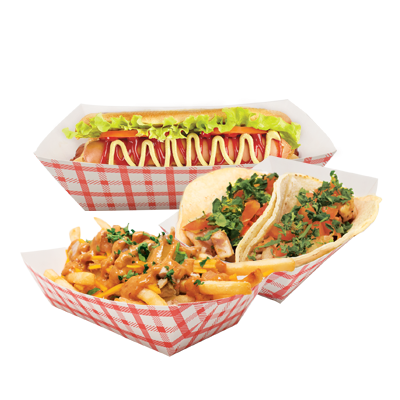 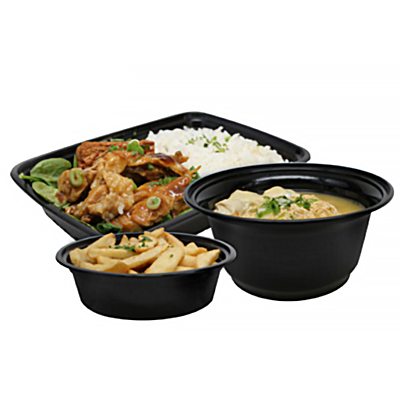 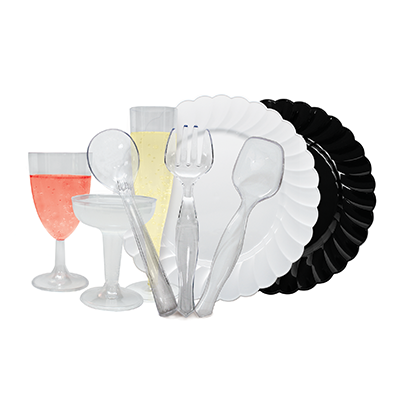 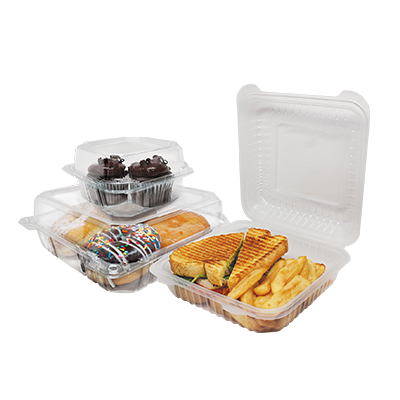 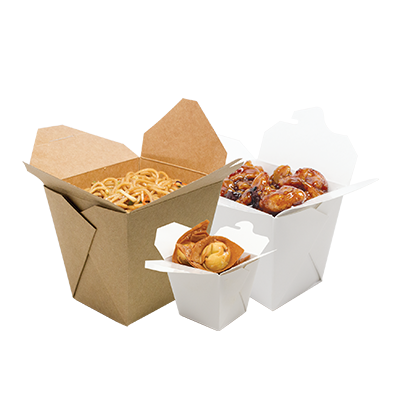 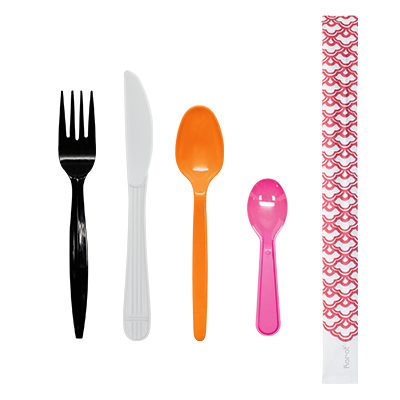 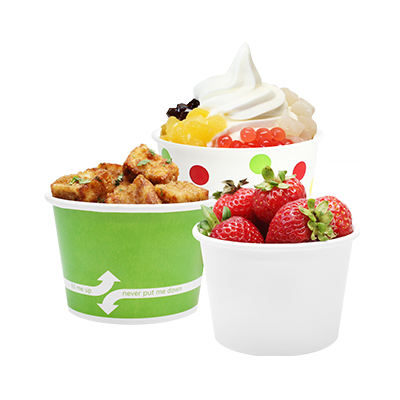 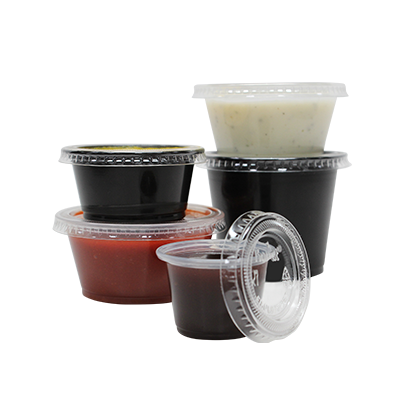 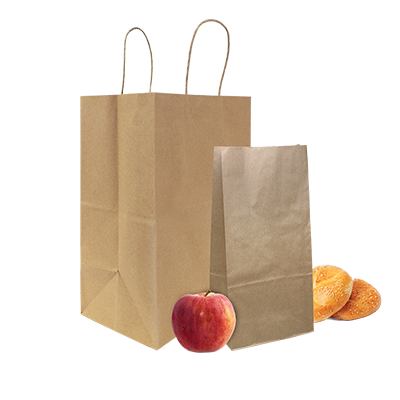 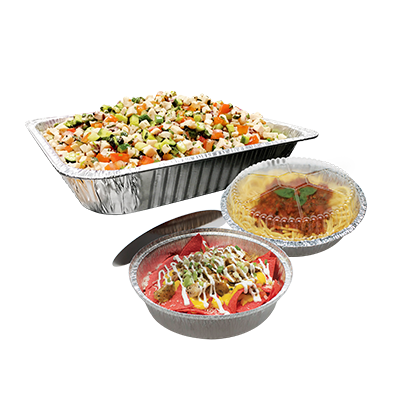 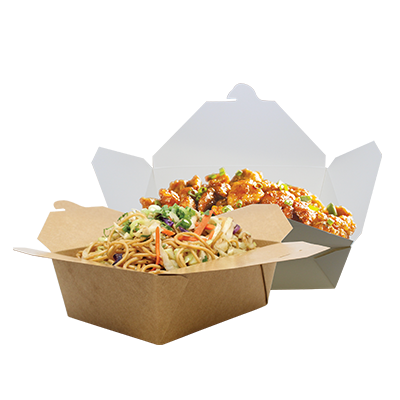 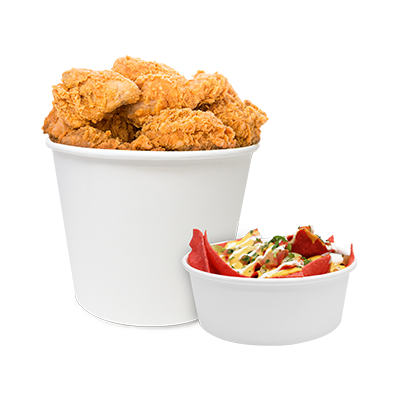 To provide customers with high-quality foodservice disposables, top notch service at competitive prices. 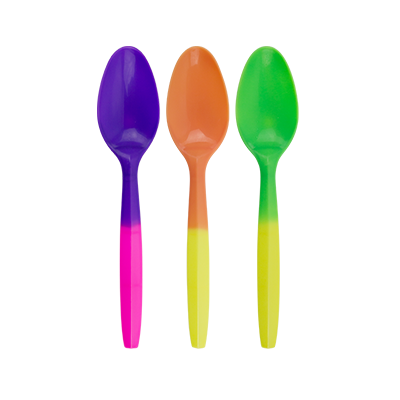 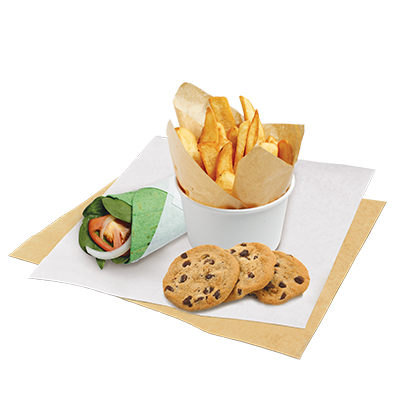 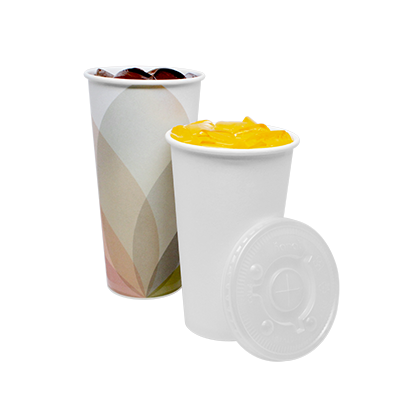 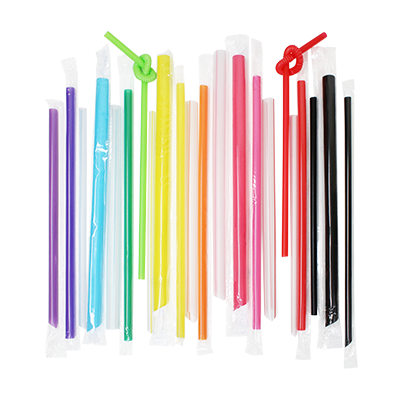 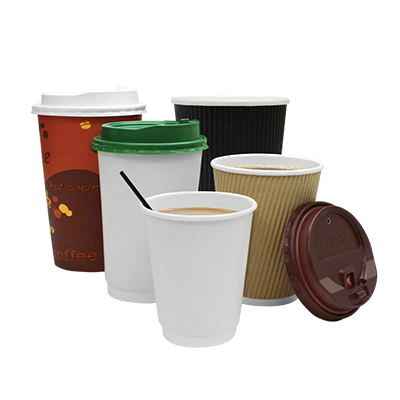 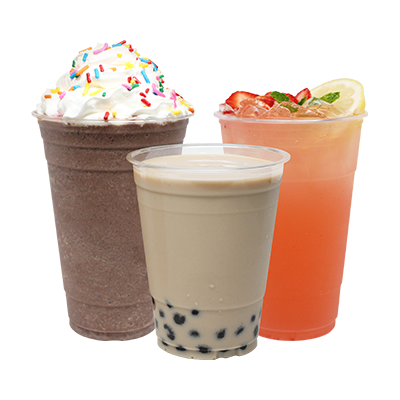 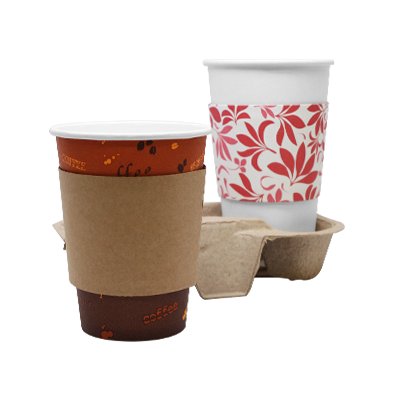 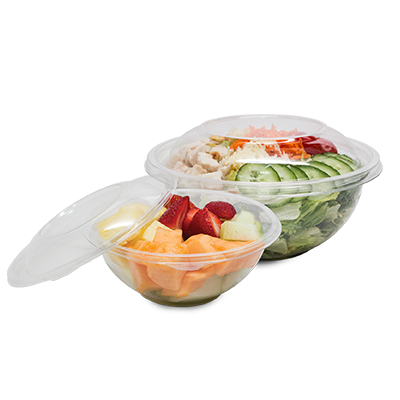 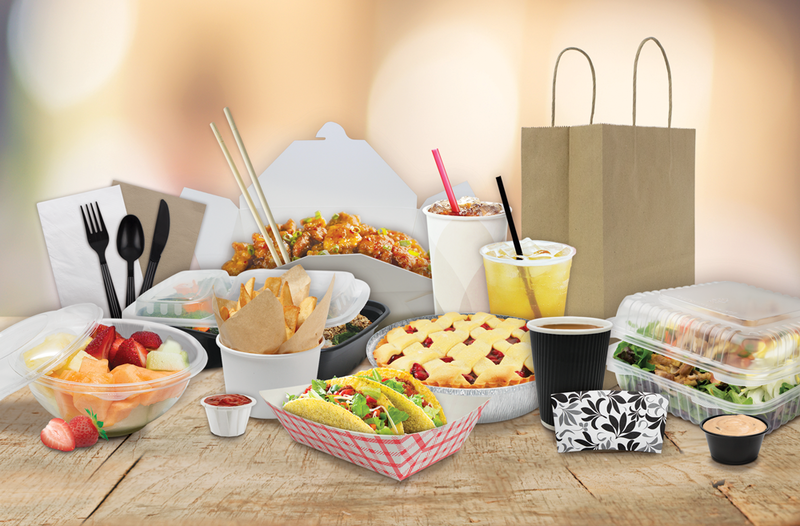 Karat® offers a wide selection of high-quality and cost effective disposable food and beverage products. 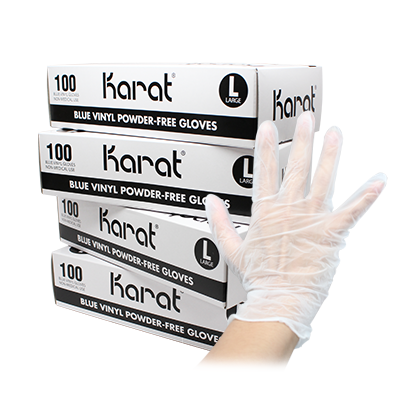 Karat completes all operational needs with cups, food containers, utensils, food safety products, janitorial supplies and more. 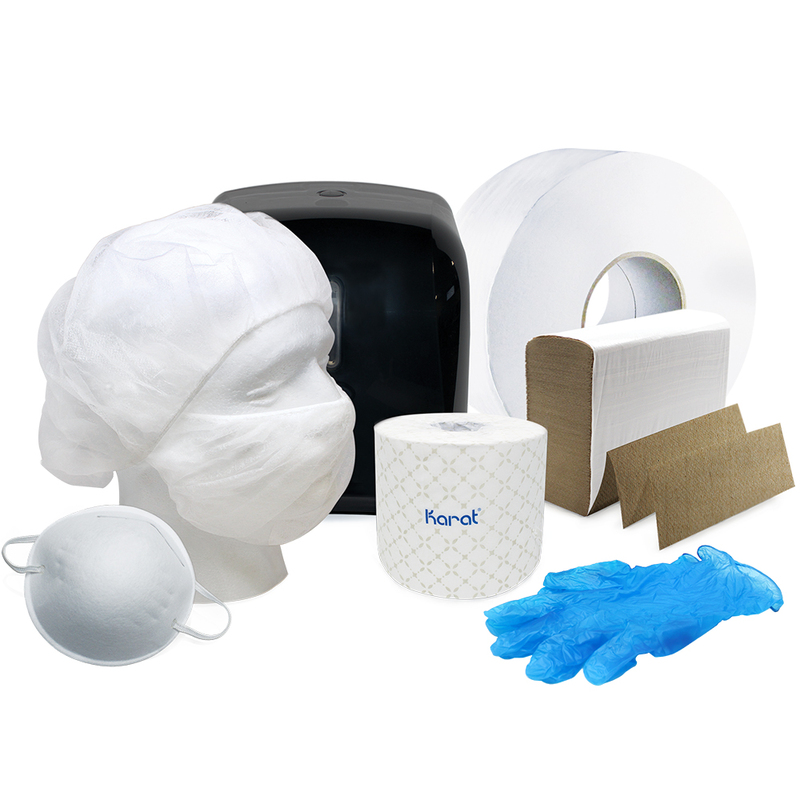 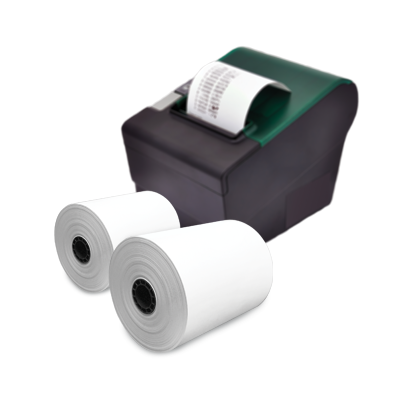 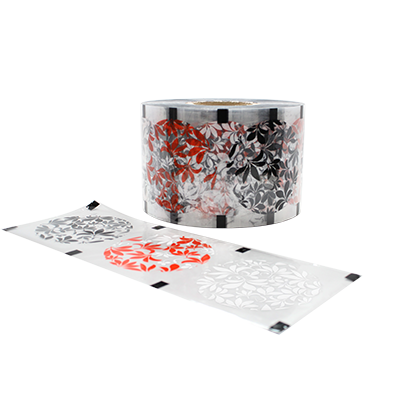 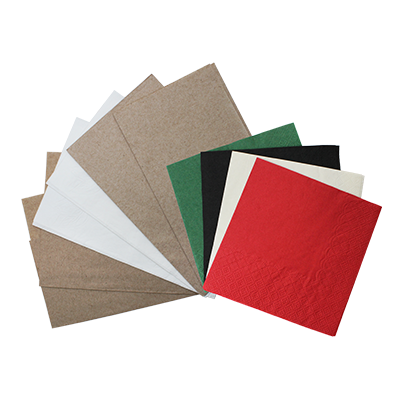 With Karat, customers are sure to have a dependable and reliable selection of supplies, and offers one of the industry’s fastest turnaround times for custom printed disposable products.